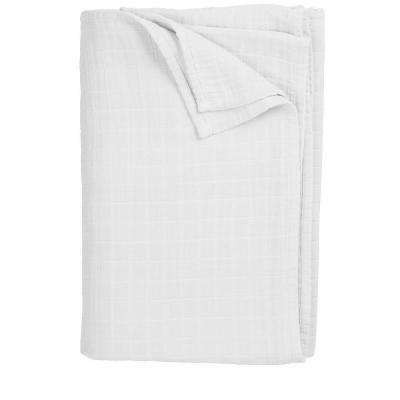 Lightweight and breezy, our weightless cotton Gossamer blanket is a cozy bedding essential, the textured Gossamer blanket brings year-round beauty and comfort to the top of your bed. 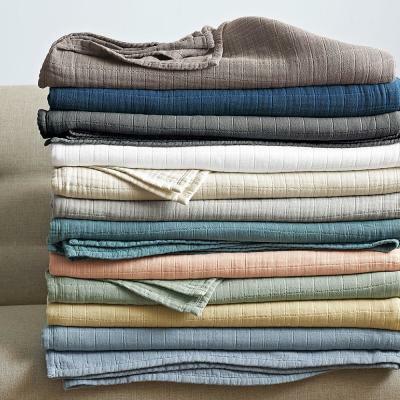 An ideal bedding favorite for every month of the year, the Gossamer blanket offers an extra layer of warmth for the colder months and breathable comfort for the warmer months. Perfect for snuggling in front of the fire, reading a book, and more, you’ll find endless uses for this must-have Gossamer blanket. Exclusively by The Company Store.